In this topic, you will learn how to configure an Audience lead form for use in a portal experience. Lead data can be downloaded in comma separated or Excel file formats. 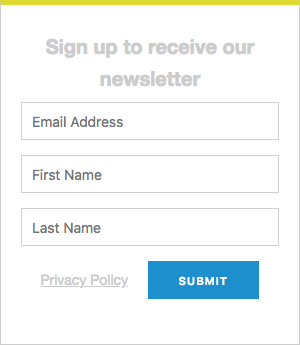 Click Lead Forms in the left navigation. Enter a Name for the lead form. Configure the lead form settings and then click Save. Note: No validation is performed on the lead form data that is entered. 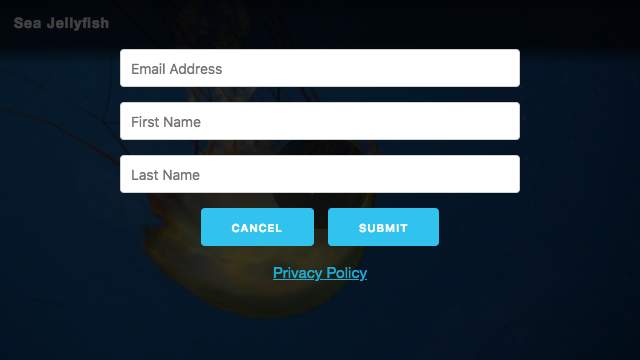 Note: When a lead form is used on a Landing Page experience and the experience is configured to display the form in the body of the page, lead form timing and display settings will be ignored. Click Create Player to create a new Audience-enabled player. Note: It is also possible to add the Audience plugin to an existing player. Locate your player and use the Lead Form dropdown list to select the lead form to display. 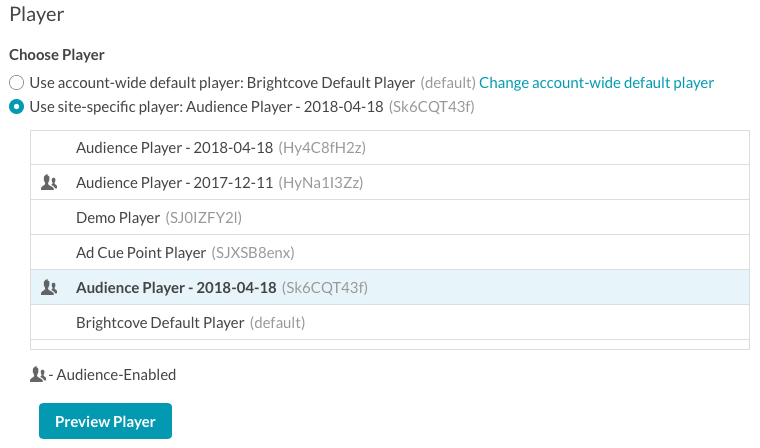 (Optional) If you are using Audience to track video engagement data, the player should be configured with a data connection using the Connect To dropdown list. Edit the experience that you want to add the lead form to. Click VIDEO AND PLAYBACK > Player and Lead Form in the left navigation. Select an Audience-enabled player that is configured with the lead form to display. After a player is selected, the Lead Form and Connection information will be displayed. Confirm this is correct. Note: If a Landing Page experience is configured to display a lead form in the body of the page, lead form timing and display settings will be ignored. Make sure to republish the experience after making any changes. All lead data collected from Gallery lead forms is exported using the Audience module. See Exporting Gallery Lead Data for information on how to export the Gallery lead data.